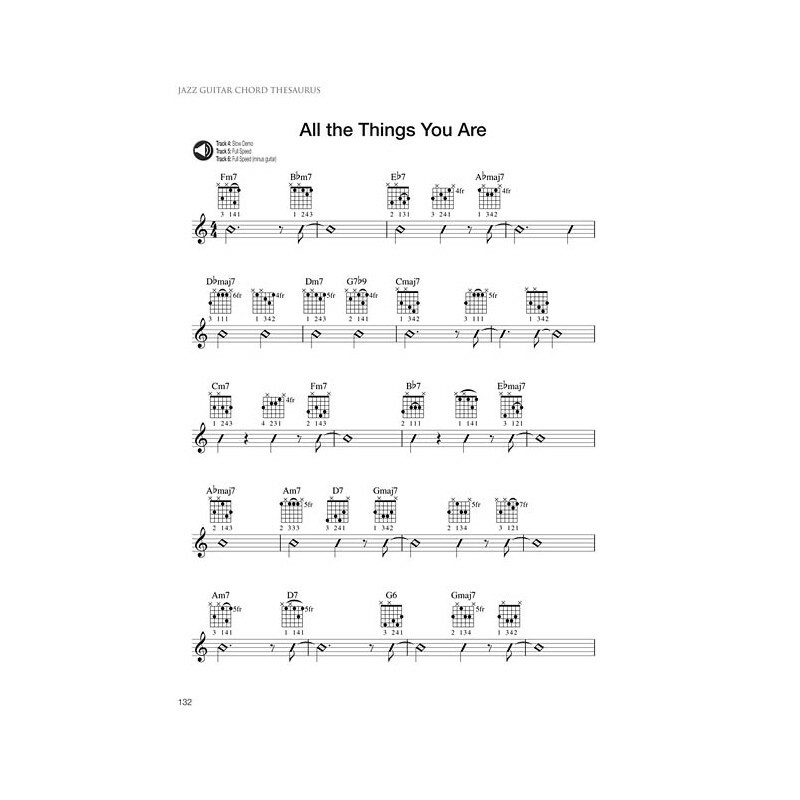 To become fluent in the language of jazz and music in general, musicians must develop equality of all twelve keys. 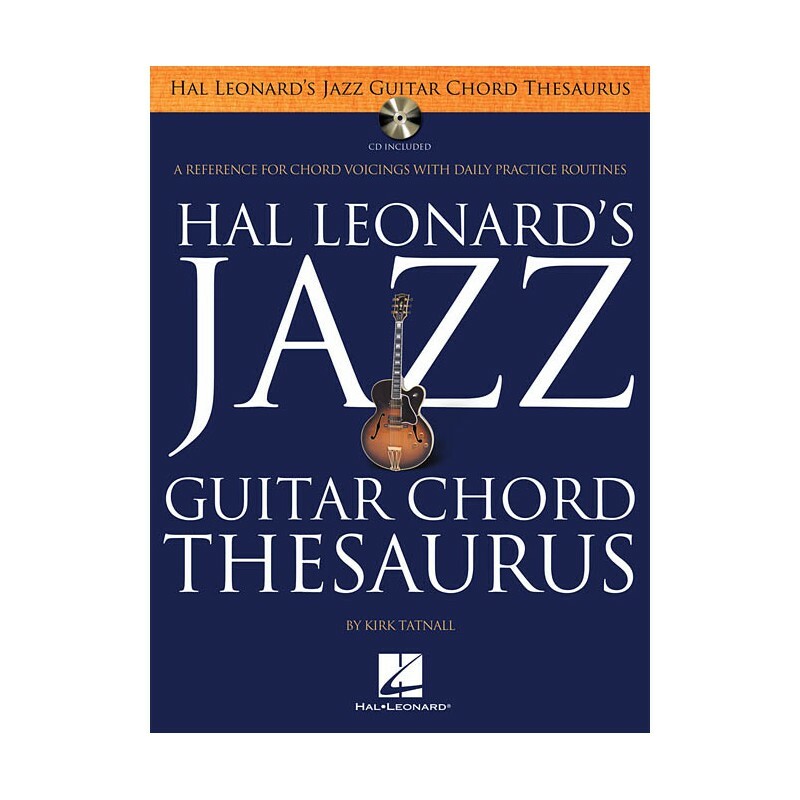 The goal of this book is not only to provide a reference for learning chord fingerings, but to offer a daily practice routine to increase the guitarist's vocabulary of chords. 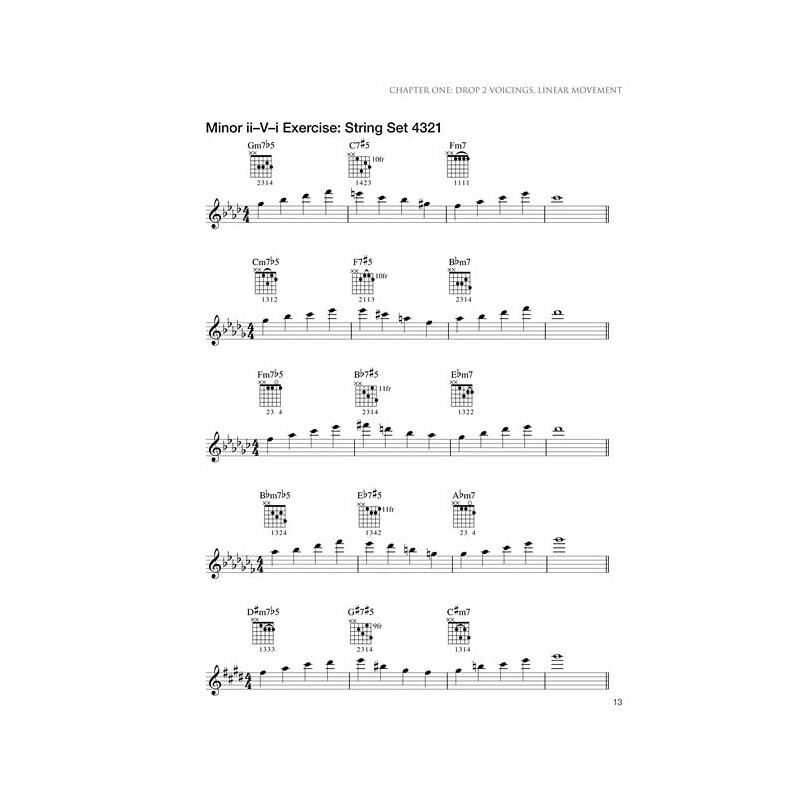 This book will provide a clear cut path to learning all the inversions of seventh chords by using the two main building blocks of jazz harmony: major and minor ii-V-I chord progressions. 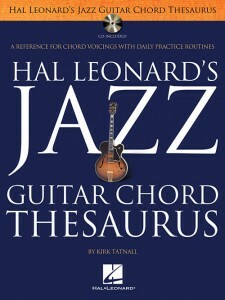 The accompanying CD includes backup tracks to 10 jazz standards to allow guitarists to apply their new chord vocabulary.